John Cranko’s “Onegin” is not only in the repertory of companies all over the world but for nearly fifty years has been revived time after time by its company of origin, the Stuttgart Ballet. The piece’s charisma has not faded a bit. Jürgen Rose’s set and the costumes are still drop dead gorgeous. In short, “Onegin” is a pearl of the repertory and a darling of the audience. 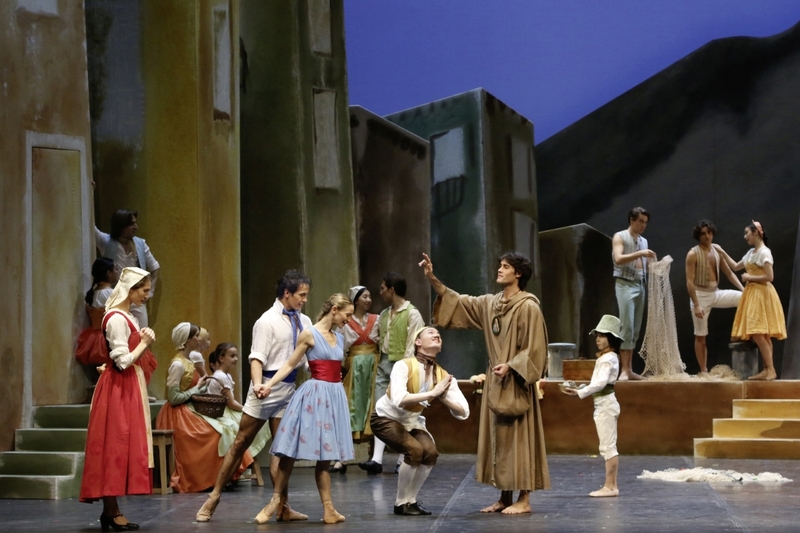 In Stuttgart ballet connoisseurs flock into the opera to compare various casts or to witness a role debut. Just recently principal dancers of the Bolshoi Ballet guesting in “Onegin” caused a great rush. Some days later the opera house was again packed as Friedemann Vogel, the company’s well-traveled premier dancer, danced for the first time as Onegin on his home stage. He had already made his role debut in Bangkok during the troupe’s tour to Asia last fall. Many times he had portrayed the emotional poet Lenski but, having watched the piece since childhood again and again, Vogel was very familiar with the role of Onegin. This time the other central characters were danced by Alicia Amatriain (Tatiana), Elisa Badenes (Olga), Daniel Camargo (Lenski) and Roland Havlica (Prince Gremin) – truly a dream cast! Kenneth MacMillan (1929 -1992) would have celebrated his 85th birthday in December 2014. Stuttgart Ballet used this date as an opportunity to bring its close connection to the choreographer to mind. 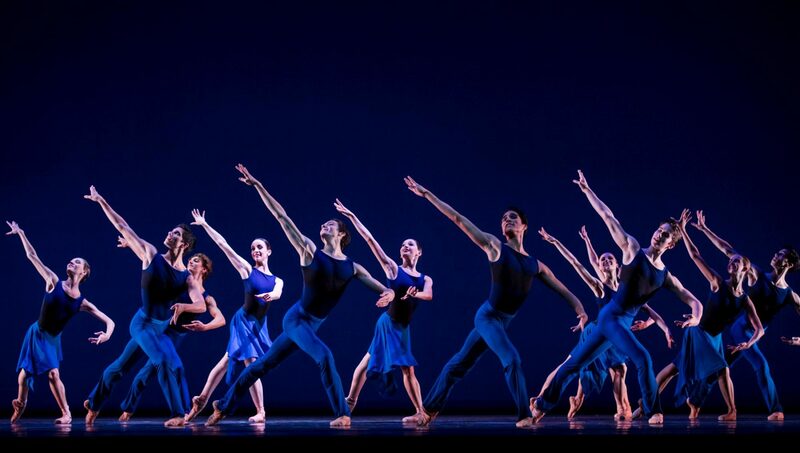 The double bill “Hommage à MacMillan” comprises “Song of the Earth” and “Requiem”, ballets with a special genesis and both created for the Stuttgart company. I saw the last performance of the first run. A second will take place in April.